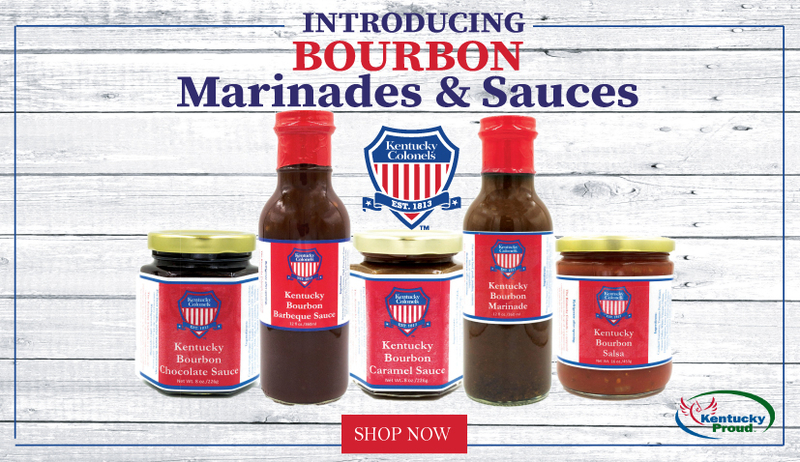 The perfect gift idea for any new or existing member of the Kentucky Colonels. Shop Now. To become a Kentucky Colonel, you must be recommended by an existing Colonel. Read More. 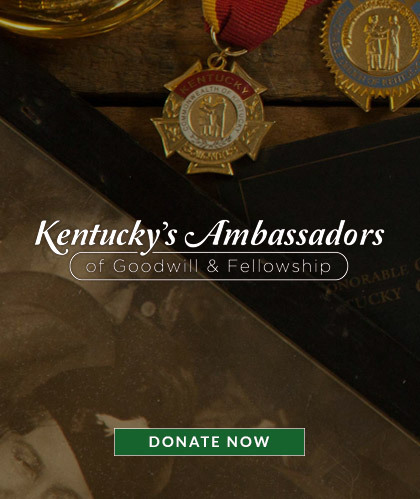 Your tax-deductible donations to the Kentucky Colonels help fund our Good Works Program. Donate Now.